Guitar Ted and Ben discuss a lot of topics about what is happening around the land of Riding Gravel. A gravel event directed by high schoolers? 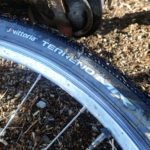 Is there an actual difference between gravel-specific products and mountain biking products? Guitar Ted and Ben get back into it and spend a good chunk of time discussing the changing landscape of gravel events, including the recent Lifetime deal with Dirty Kanza, SBT GRVL, and more. Dave Pryor joins Guitar Ted and Ben to chat about his new event – unPAved of the Susquehanna River Valley on October 14, 2018, his experience at the Dirty Kanza, #Baconsuit, and plenty more. Bobby sat down with Ben and chatted about life out in the Tour Divide, giving hugs at the Land Run, owning a bike shop, and more. Be sure to mark your calendars for March 15-16, 2019. Erik de Brun is one of the co-owners of Redshift Sports. 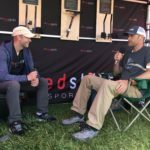 He took some time while at Sea Otter to chat with Ben about Redshift as a company, the products, his background, pole vaulting, and more. This is a special episode of The Riding Gravel Radio Ranch. 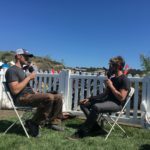 Jim Cummins and LeLan Dains of the Dirty Kanza sit down with Ben while at Sea Otter to discuss everything Dirty Kanza. 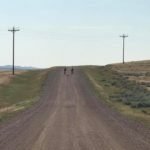 David Bauer of the Wyoming Gravel Grinder Series joins the show to share what their 5-race series is all about. David is a race director of the Coal Country in Gillette on June 30. 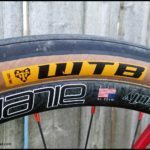 Trans Iowa, the new/updated/future gravel geometries and tire widths, drawing in art class, tires, seatposts, wheels, Korean gravel possibilities, and plenty more. 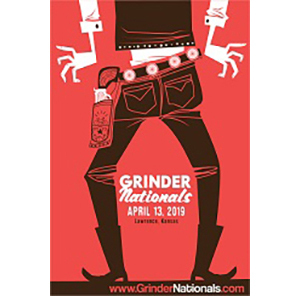 Troy Farrar is one of the people behind the new Grinder Nationals, set to go off on April 7, 2018 in Lawrence, Kansas. Troy rejoins the podcast to discuss this year’s race. Guitar Ted and Ben discuss recent reviews and reviews to come on Riding Gravel. Plus Guitar Ted gives some insights into his method behind his reviewing madness. Guitar Ted and Ben discuss the current state of gravel cycling, the “average rider,” and the cycling marketing world. 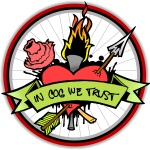 They discuss the new updates at Dirty Kanza, including the new registration and high school race, and then discusses some of Guitar Ted’s recent reviews and what he has cooking. 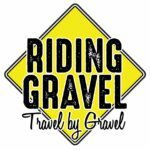 Guitar Ted and Ben sit down with a new to Riding Gravel Guest Matt from MBR to discuss TIv13, Almanzo Cherry Grove aid station, chain sculptures, and more in the newest Riding Gravel Radio Ranch. Troy Farrar is one of the people behind the new Grinder Nationals, set to go off on Saturday, June 24, 2017 in Lawrence, Kansas. Troy discusses his history, Grinder Nationals, and the United States Endurance Cycling Federation. 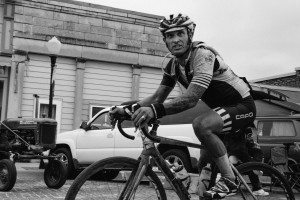 Jim Cummins and LeLan Dains of Dirty Kanza Productions join Guitar Ted and Ben to discuss the 2017 Dirty Kanza. Registration opens Saturday, January 14 at 8am Central time. Guitar Ted and Ben get up to date with an episode by themselves. No guests does NOT mean no fun though. 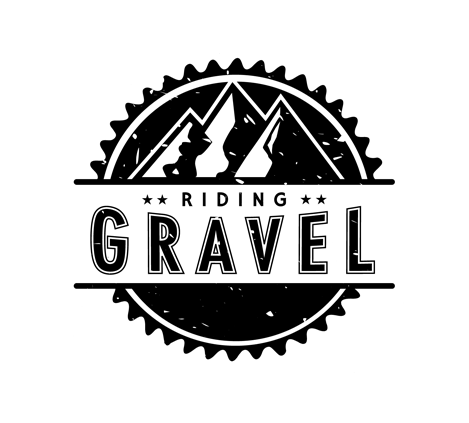 They do a little housekeeping and give some updates of what they have been up to with the website. 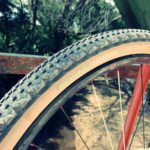 Additionally, Guitar Ted discusses a recent question about tires, including the 650b WTB Horizon tires, as well as general information. Then they discuss the near term future of the cycling world. 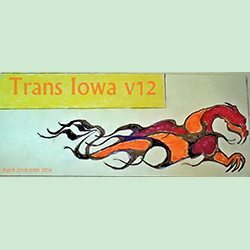 Plus, 2017 Trans Iowa information. Welcome back to the Riding Gravel Radio Ranch. In this episode, Guitar Ted and Ben discuss the gravel road code, Interbike, Gravel Worlds, Trans Iowa, and more. 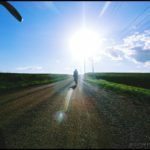 In this episode, Guitar Ted and Ben discuss the upcoming Gravel Worlds in Nebraska, Trans Iowa v13 in April 2017, and then give some opinions on the current industry. Guitar Ted and Ben catch up on some things that have been going on with the site, including some reviews and updates. 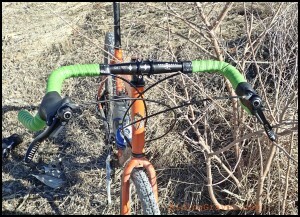 Guitar Ted has been busy testing tires, wider rims, and getting his fill of riding on early season Iowa gravel. He shares some thoughts on the Panaracer Gravel King 40mm and the Clement MSO 36’s. Guitar Ted and Ben interview Kevin Lee, the Race Director for the Red River Riot. They dig into the entire Red River Riot race details, as well as gravel grinders in general and how USA Cycling fits into the mix too. The Red River Riot is offers riders the opportunity to tackle 33, 80, 140, or 200 miles of Texas gravel. Registration is open HERE. 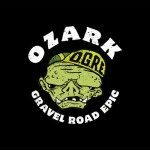 Guitar Ted and Ben interview the race directors, Don and Josh, of the OGRE – Ozark Gravel Road Epic. The race existed for two years and then the previous directors did not put it on in 2015. Dirty Dog Race Productions is bringing the popular event back on April 30th, 2016. The Ozarks provide riders some challenging terrain through an underrated cycling and gravel road riding area. Guitar Ted and Ben interview Uncle Dudley, the Race Director for the Gravel Ride for Maisie’s Pride. The Gravel Ride for Maisie’s Pride is in it’s sixth year and this year’s race will have two loops of about 50 miles each, that go out, around, and back to Eskridge, Kansas. Registration opens HERE on January 31st, 2016 (Maisie’s birthday). Listen in to hear Uncle Dudley discuss how the race started, stories of previous years and races, thoughts on the Flint Hills, Kansas, and what it’s like to be involved with the race. Uncle Dudley brings great energy and stories to your ears and we’re confident that you’ll like it. 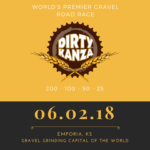 Yuri Hauswald joins the podcast to discuss his gritty comeback win at the 10th edition of the Dirty Kanza 200 in Emporia, Kansas on Saturday, May 30. He combined years of successful endurance training and racing, his first cycling coach and months of hard training, and a lot of personal motivation into an exciting win. In this episode he discusses all of the aspects that went into it. Listeners are treated to some great storytelling and gut-wrenching emotion. You’ve likely read stories and interviews about the win, but this episode is your opportunity to hear the full story and get the details well beyond the written interviews. Guitar Ted and Ben spend some time getting caught up on what’s happening around the world of Riding Gravel. There are no guests in this episode, but it’s full of information. 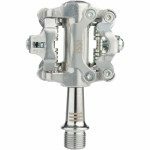 Listen in to hear about the American Prairie Reserve in Montana, Guitar Ted’s upcoming trip to the Dirty Kanza, Ben’s upcoming race at the Badlands Gravel Battle in North Dakota, and a two-thumbs up review of iSSi Pedals. Greg Gleason has won Trans Iowa two years in a row. After finishing the 10th annual race in 2014 in 26 hours and 22 minutes and a year of hard work and dedication, Greg was ready to rock at the 2015 Trans Iowa. Listen in as Greg shares his story about Trans Iowa v11 and how he managed to get to Checkpoint 1 and complete 120 miles in 12 hours and 20 minutes. 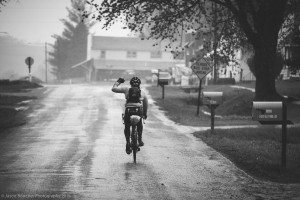 He shares his story about getting into gravel racing, preparing and racing for Trans Iowa, and gives a lot of other great information and thoughts. 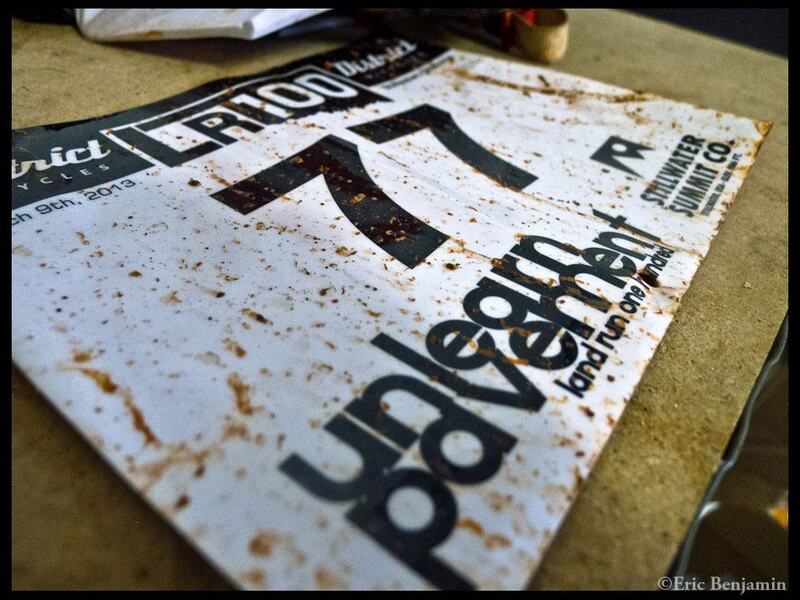 This episode is filled with great insight into racing one of the toughest races out there. Guitar Ted and Ben take on this new episode of the Riding Gravel Radio Ranch on their own. They catch up on recent happenings with Riding Gravel and discussupcoming races they’ll be attending. 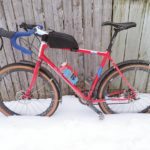 The guys also share some behind-the-scenes discussion about some of Guitar Ted’s recent testing and reviews of the Soma Cazadero Tires, Origin 8 Gary Sweep OS Bar, Fuji Tread 1.3 bike, Gevenalle GX Shifters, and WTB Nano 40c tires. The discussion includes tubeless tire considerations and the reasoning behind the Gevenalle shifters. 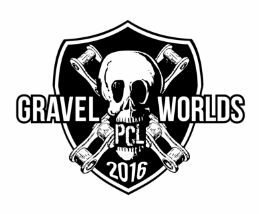 Trenton Raygor is the creator and director of the increasingly popular Minnesota gravel event, The Filthy 50, joins the show. Listen in as Trenton gives you rundown of his personal cycling history before sharing the story of The Filthy 50. 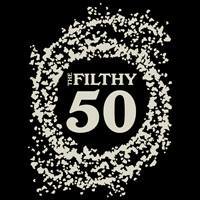 He also discusses what makes The Filthy 50 so popular and listeners get a behind-the-scenes story of everything it takes to make the race happen, as well as an honest take on the current state of the gravel scene and what lies ahead. The Great Gator Gravel Grinder (4G) is the southernmost gravel grinder in the United States, which takes place on Saturday and Sunday, February 21st and 22nd, 2015! On Saturday night, the 21st, there will be a night ride into the Everglades. 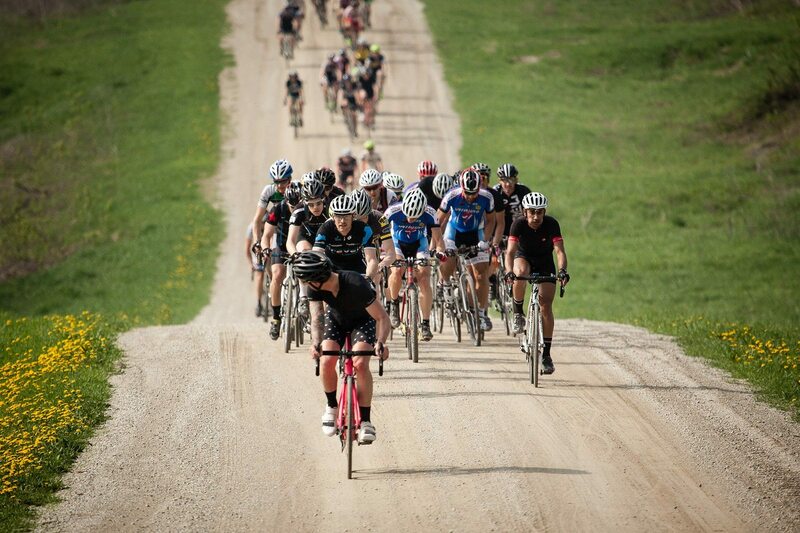 The main event on Sunday consists of a gravel grinder with distances of 32 and 62 miles. 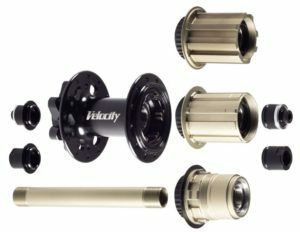 Gary shares his cycling history, details about the Florida gravel riding scene, information about the 4G, and his thoughts about gravel riding and gravel bikes in general. 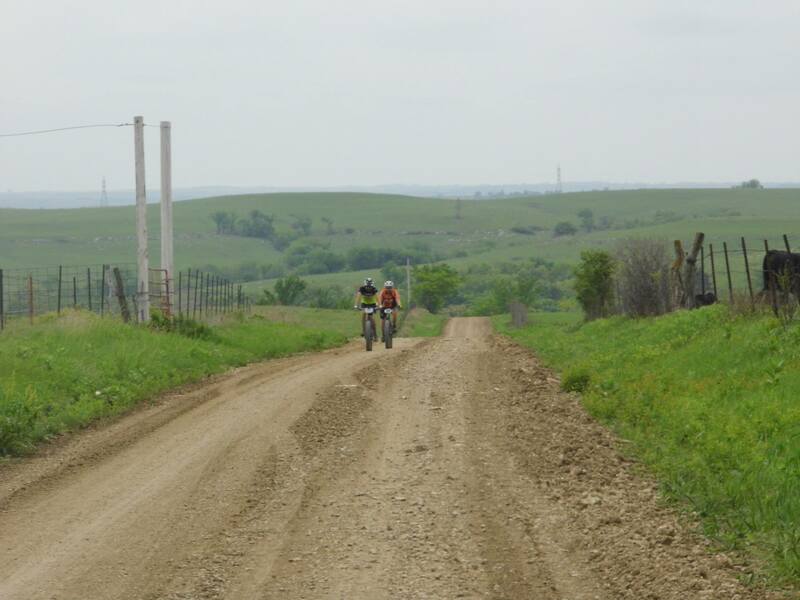 Another episode of the Riding Gravel Radio Ranch! 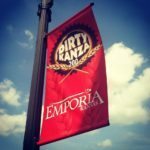 In this episode, Dirty Kanza Director, Jim Cummins, joins the show to share everything that is going on with the race, including the upcoming registration, the Dirty Kanza Training Camp, and the future of Dirty Kanza events. 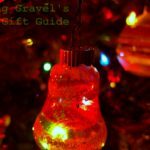 Jim also shares his thoughts about the whole world of gravel riding, including free vs. paid events, bike choices, the future, and what the people behind the races mean to him. He also gives a special shout out to Joel Dyke. Welcome to the first episode of the Riding Gravel Radio Ranch. In this episode, hosts and owners of Riding Gravel, Guitar Ted and Ben, give you the big merger announcement. The discuss each other’s history in the gravel world, the reasoning behind the name, and details about what you can expect on both the site and the podcast going forward. They also chat about Trans Iowa, including a little of the history, some of this year’s registration stories, and more. My name is Andy Forsythe with Mercury Cycling out of Ogden, Utah. I am reaching out to you today to see how we can promote are Gravel wheel on your webpage.